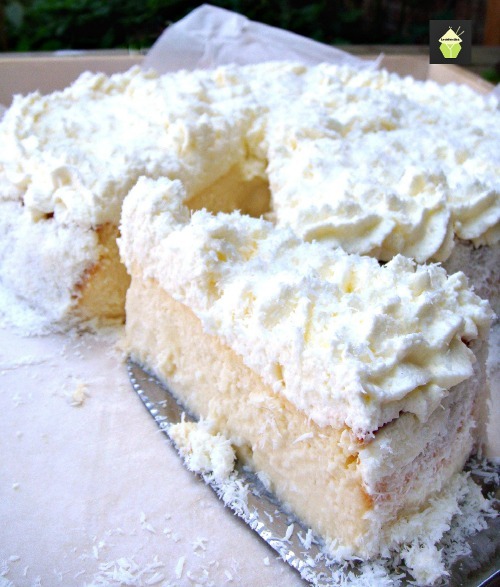 Coconut Ricotta Cheesecake. 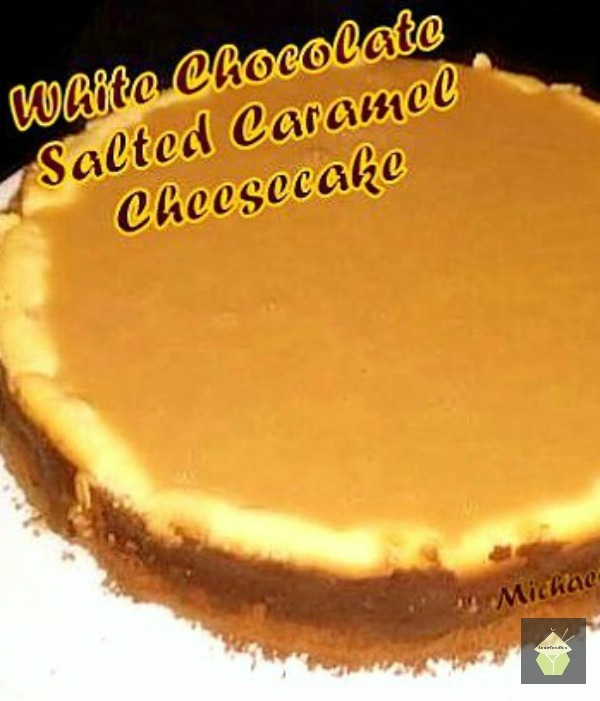 A wonderful fluffy, soft & creamy baked cheesecake, out of this world! 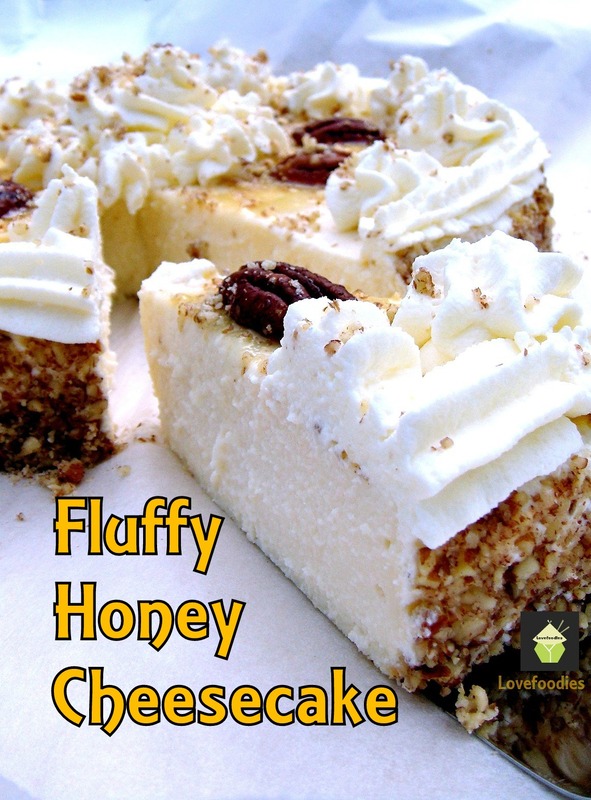 See the recipe here Coconut Ricotta Cheesecake – Lovefoodies. 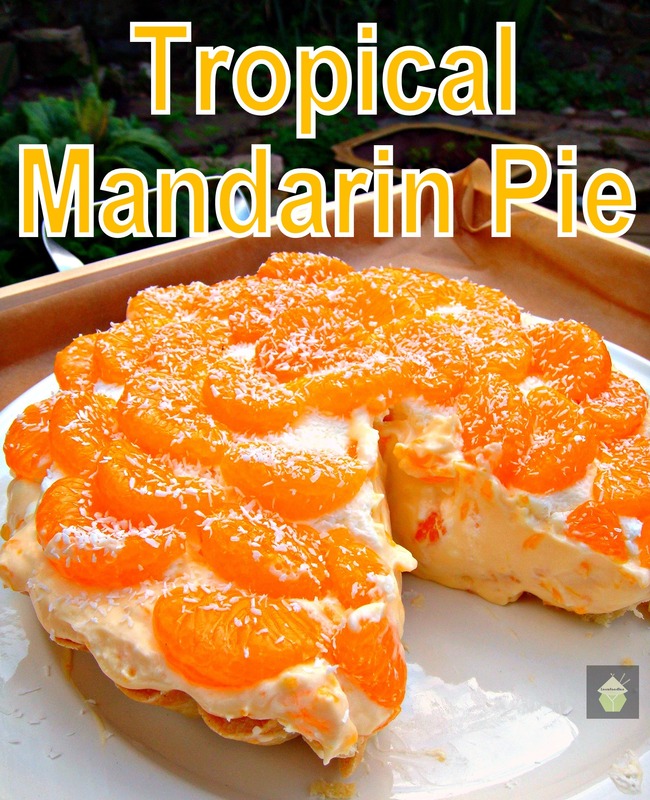 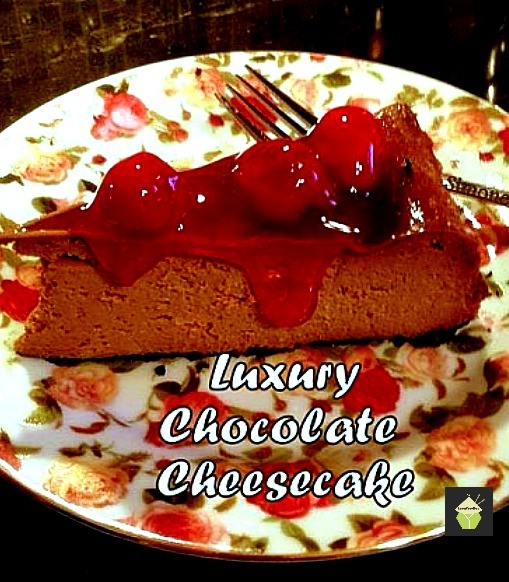 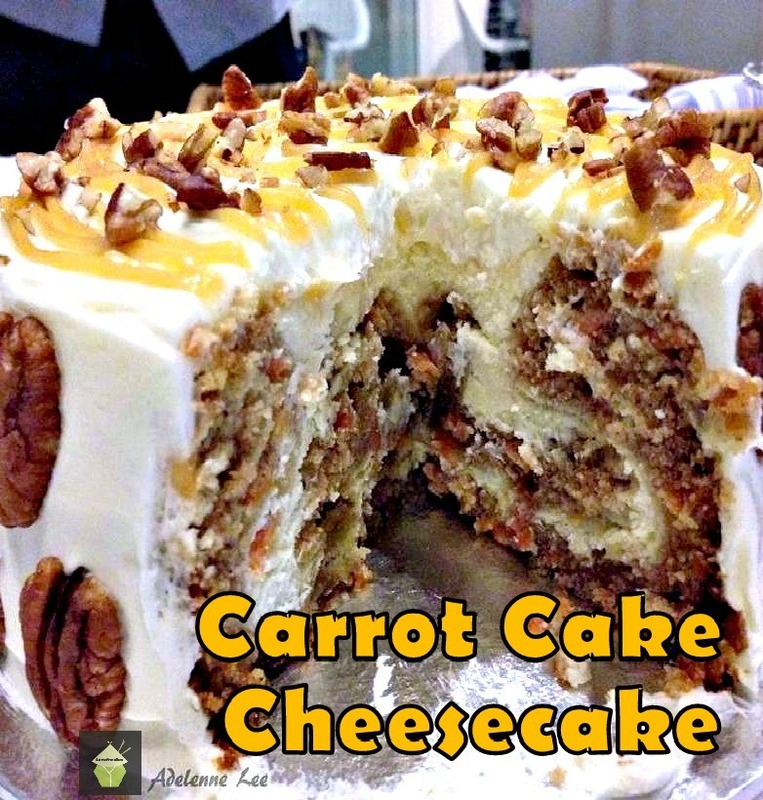 Categories: Cakes, Desserts | Tags: baking, cake, cheesecake, coconut, recipes, ricotta | Permalink.